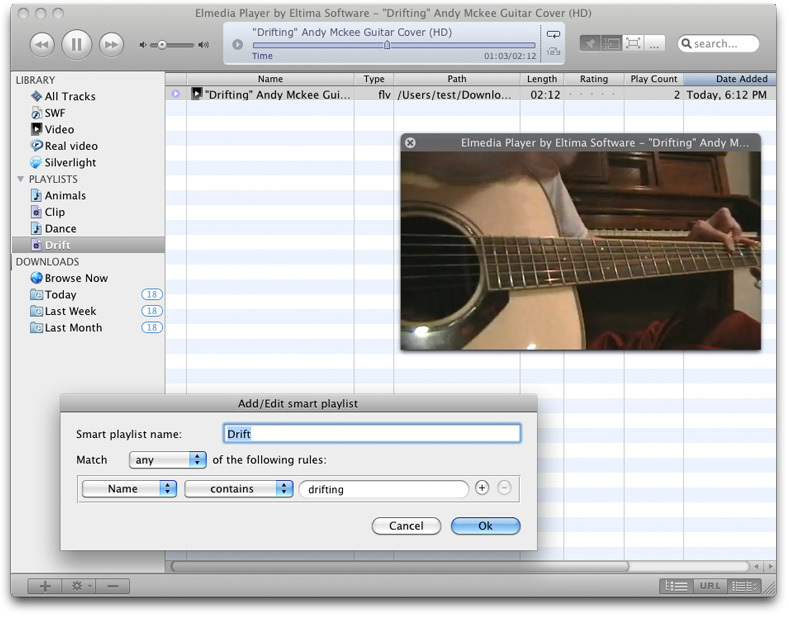 If you are looking for a multifunction media player for Mac then Elmedia Player is a good option. 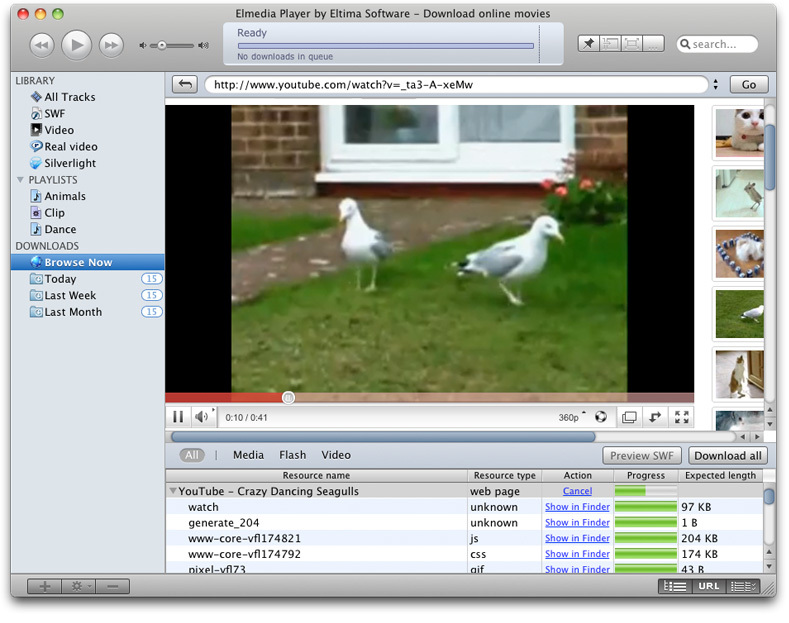 Elmedia Player can play multiple file formats including Silverlight, FLV, SWF, RM, WMV and more, you can also download videos from the internet to Mac as well. 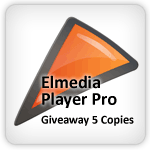 We are running this giveaway with the help of Eltima Software, There are 5 copies of Elmedia Player Pro to grab. Each Pro version costs $19.95 so participate and grab your copy free. Random 5 winners, those who comments below will be selected. Winners will be announced after Feb 28th, 2011. Play multiple file formats FLV, SWF, XAP (Silverlight), RM and RV (Real), AVI, MOV, MP4, WMV. 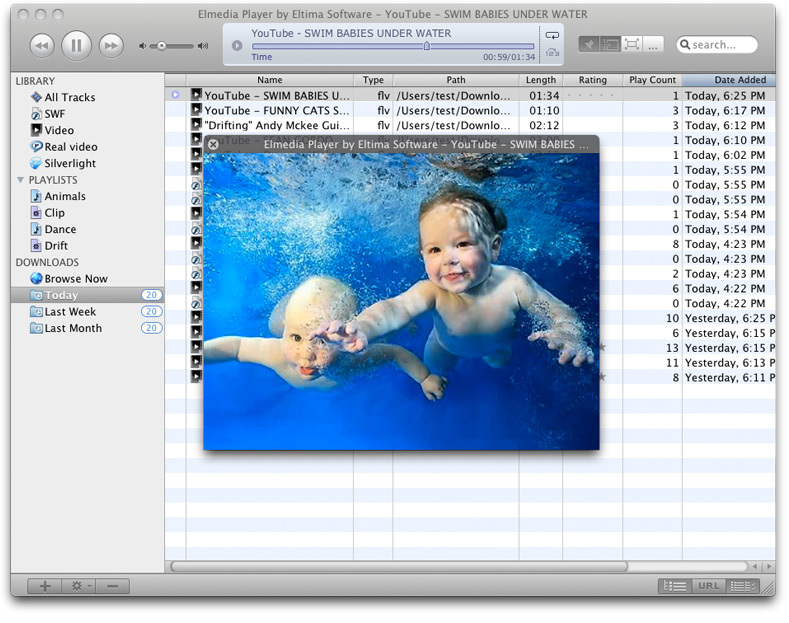 Download online media file to your Mac. Download SWF files with all external resources they are using. Save movie into series of images. Make screenshot of any video frame. Watch video or movies in full screen mode. Movies and Videos from the library can be grouped in playlists or smart playlists. hey, i m here as well. I am here, please add me. I m also here for this giveaway. But would be great if I can still participate! thank you very much, I received a license.